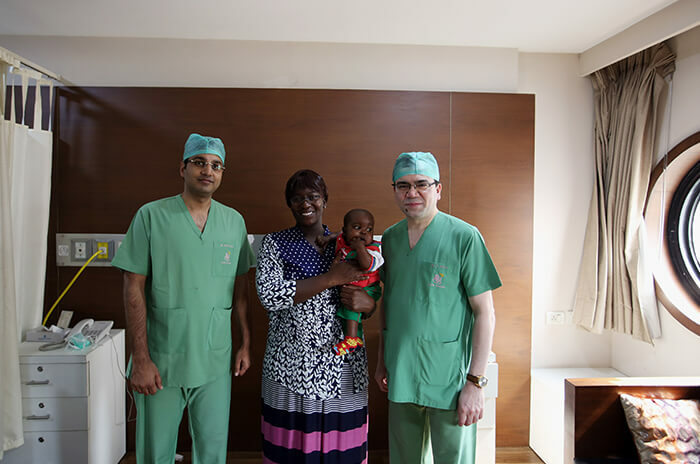 A one-year-old child from Kenya underwent an unusual liver transplant at the Indraprastha Apollo Hospital, Delhi. A segment of the liver was donated by the child’s father. Paul was suffering from biliary atresia since birth, a condition in which the bile ducts (required to drain the bile from the liver to the intestine) were not developed. This is among the most common reasons for liver failure in infants. The condition can be treated if detected within two months of birth. However, in Paul’s case, the condition went undetected. The only option for him was a liver transplant. The procedure was conducted at the Centre for Liver and Biliary Surgery. Professor Anupam Sibal, Group medical director, said: “Paul’s case was high-risk because he was severely malnourished, was born with a complex anatomy and his liver failure was rapidly worsening. He needed an urgent transplant. 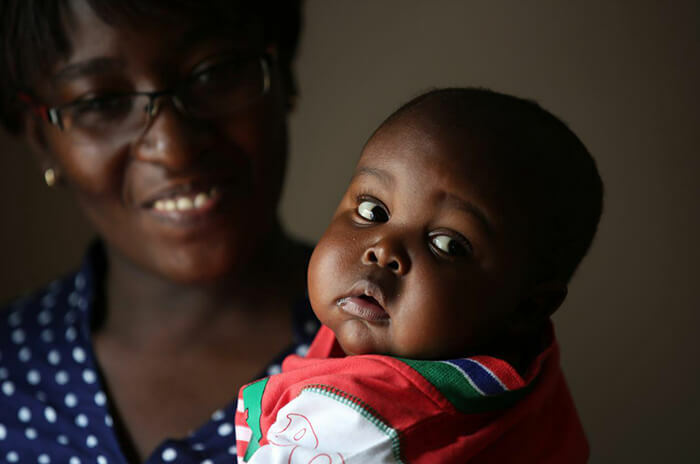 We took on the challenge with such a small baby weighing only six kilograms and with several risk factors as that was his only hope. ”Professor Sibal added that the child had made a remarkable recovery and was discharged two weeks after the surgery. The operation took 12 hours and involved a medical team of 50 people. 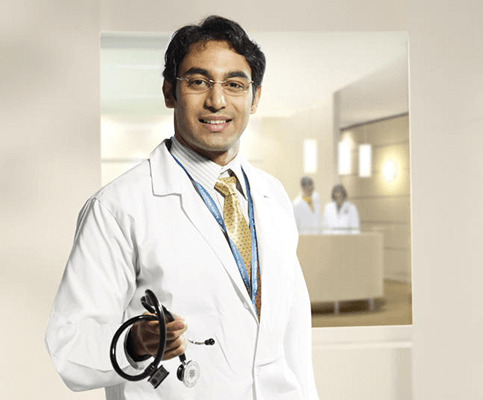 Chief transplant surgeon at the Indraprastha Apollo Hospitals, conducted the operation.